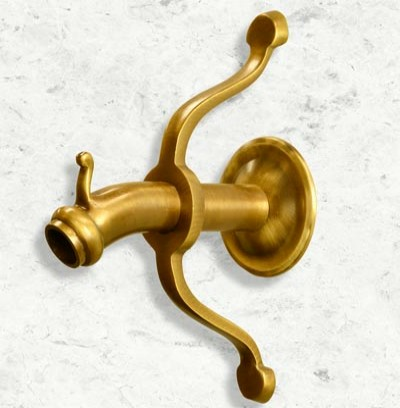 The Tuscany Spout is similar to the Venetian, but has a different spout opening. 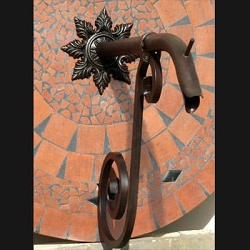 Every bit as glamorous as the centuries-old fountains in Italy, the Tuscany Spout is the ultimate choice to replicate a Tuscan feel in any fountain, pool or spa design. 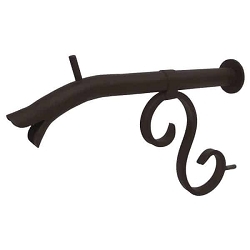 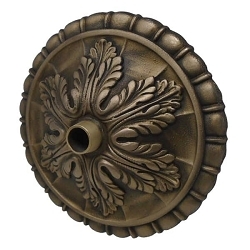 The spout boasts a thick body and circular head to stay true to this classic Tuscan look. 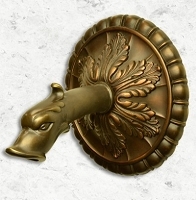 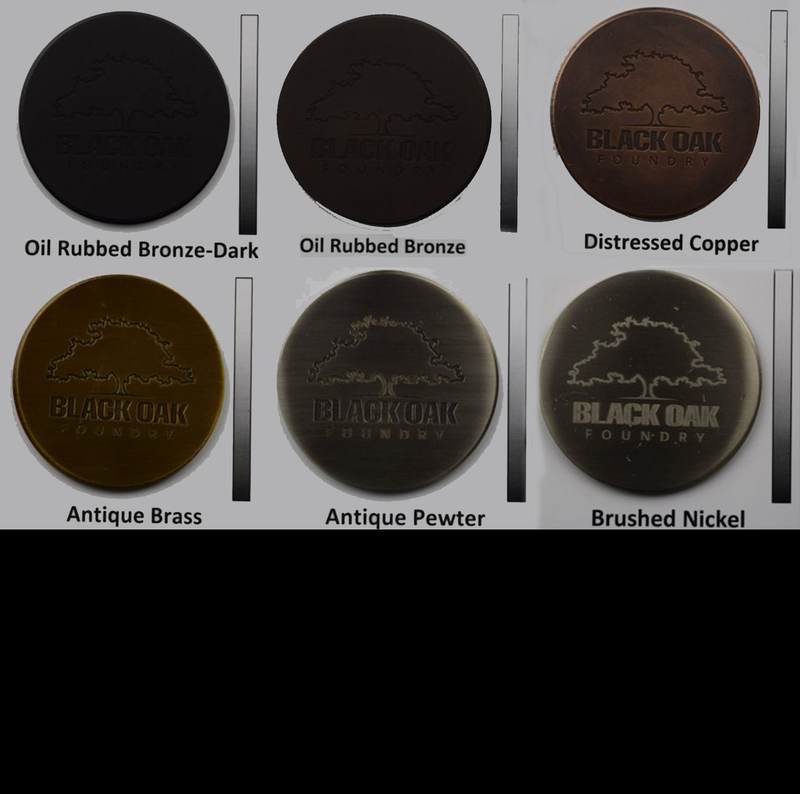 It is crafted from 100% brass and available in all of our metal finishes but looks especially striking in antique brass, oil-rubbed bronze or copper.